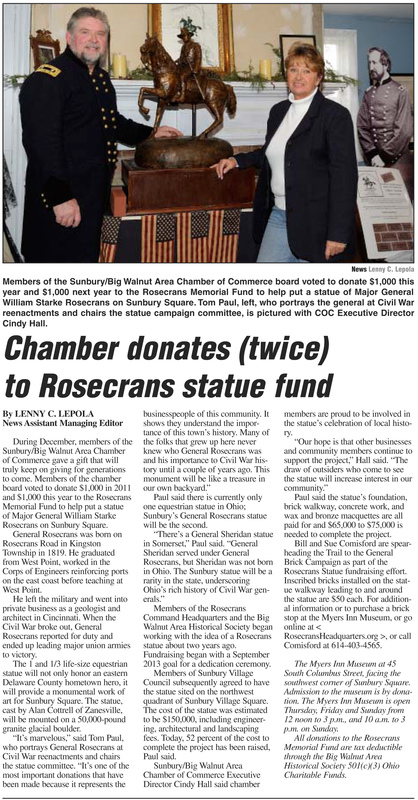 The Sunbury News, January 12, 2012. . . .